This entry was posted on Saturday, September 29th, 2018 at 2:34 pm and is filed under animal crackers, simple pleasures. You can follow any responses to this entry through the RSS 2.0 feed. Both comments and pings are currently closed. 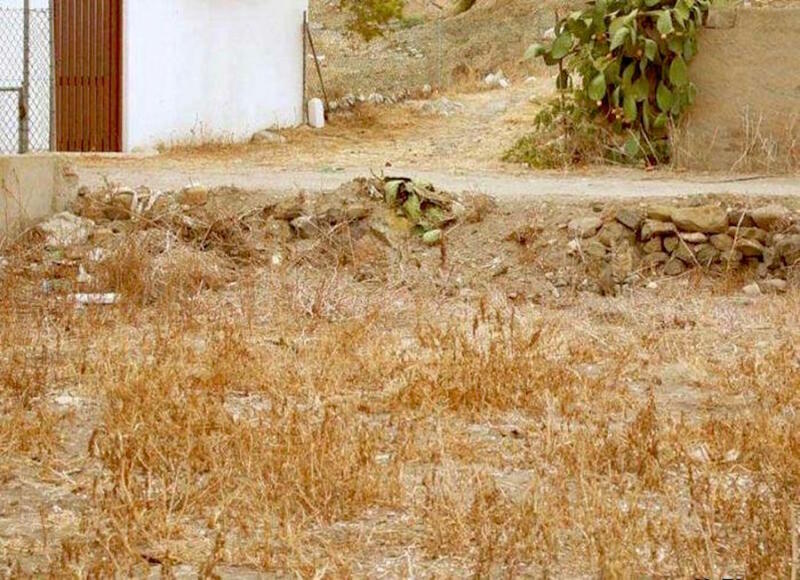 19 Responses to Caturday puzzle: Find the cat hiding in the field! Found it. It sure blends in. So funny. First couldn’t find it. Then couldn’t unsee it. Great camouflage on that cat! They are good at camouflage. Must have inherited that knack from their wild ancestors. Took me forever — but worth it! Did you see the other cat? Nope, just the one. Do I need to call my ophthalmologist? He must have gotten bored and left, then! Did you try enlarging the picture? I couldn’t find it until I enlarged it. It took me a while (and some enlarging) but I finally found it. It was worth the hunt. Pretty cat. J. Well, you’ve got me stumped.